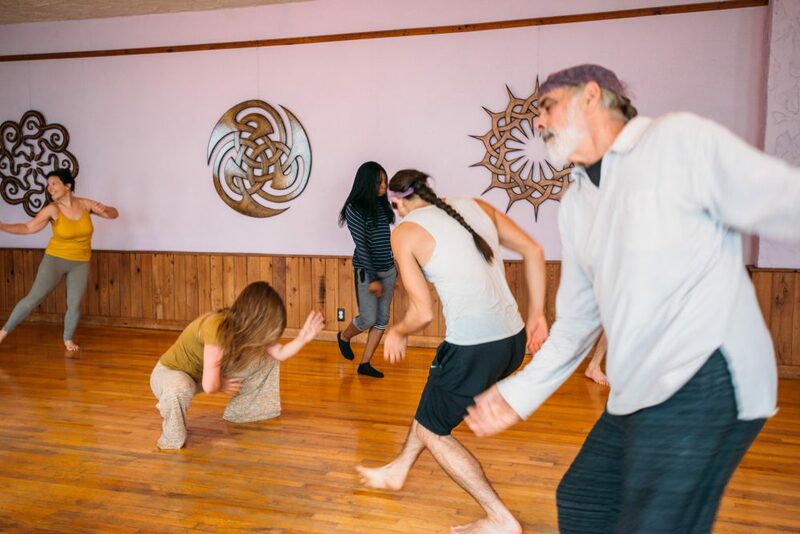 Learn more about our classes: 5Rhythms®, Chakra Yoga Dance, Flow Arts, Meditation, many styles of Yoga including Ashtanga, Sivananda, Kundalini, Restorative and Nidra classes. We also host Women’s 5Rhythms closed circles that open 2x a year. Our classes range from beginners to intermediate as well as modifications that will support all levels. In this class we experience the movement meditation practice of Gabrielle Roth’s 5Rhythms. Flowing, Staccato, Chaos, Lyrical and Stillness are the rhythmic container where our inner dancer is invited to express and be set free. Led by Laura and guided by your babies and children, we re-learn our own authenticity by moving with our babes. This 5rhythms class for children will spark our imagination and enlighten your spirit. All families are welcome here. Bring your babies and children and your children’s babies. Come if you are a son or daughter or mother or father. Bring your tribe. Plan to arrive around within 15 minutes early to settle in. This class is offered as a 5 week session ~ pre-registration is required. This class is a guided journey to deepen our understanding of the 5Rhythms and to awaken and expand the rhythms in our bodies. I really like the class sizes. The instructors take the time to get to know you and are very willing to work with your needs The instructors really care about their students, they are very welcoming to all yoga levels. Often called the original vinyasa yoga, Ashtanga has origins in India going back thousands of years. Today it is practiced the world over by people of all ages, abilities, and experience levels. Ashtanga is a therapeutic practice often used by individuals to correct musculoskeletal misalignment. The Primary Series usually takes 90 minutes long, and modifications are given so all can practice. A moderately paced Beginners Yoga Class open to students of all levels. Poses include a blend of gentle Vinyasa Flow and Restorative poses (relaxing, almost effortless poses that are held for longer amounts of time with use of props). Instructor has completed Trauma-Informed Yoga Certification to heighten awareness based around working with folks who hold emotional trauma in the body. She also speaks Spanish fluently, which can be incorporated into classes based on student need. styles of yoga (Hatha, Yin, Restorative, etc…) movement modalities, and self-massage. 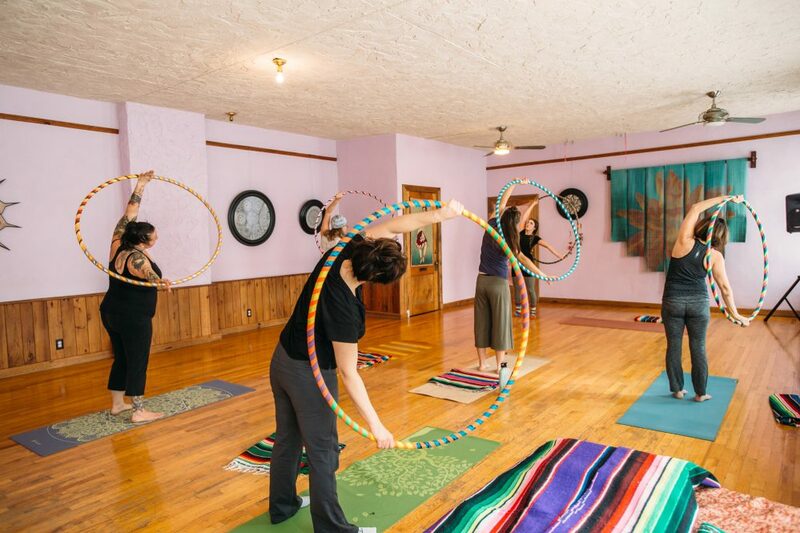 No experience necessary; beginner and advanced yogi welcomed and non-yogi’s encouraged! Contact me with injury related and any other questions. We start with breath work and moving into a series that open and balance the body and mind. We finish with svanasana and optional guided body scan and meditation at the end of class. Achieve deep levels of relaxation with sustained stretches and breath-work. All levels welcome. A FREE/love offering to all the community. This class is an open, all levels class taught by the teachers at Be Moved and other teachers in our community. Come as a beginner or as an advanced yogi to share in our love for yoga! Yoga Nidra is a systematic method of inducing complete physical, mental and emotional relaxation, teaching us to relax consciously, increase physiological function, reduce anxiety, relieve depression symptoms and stress. 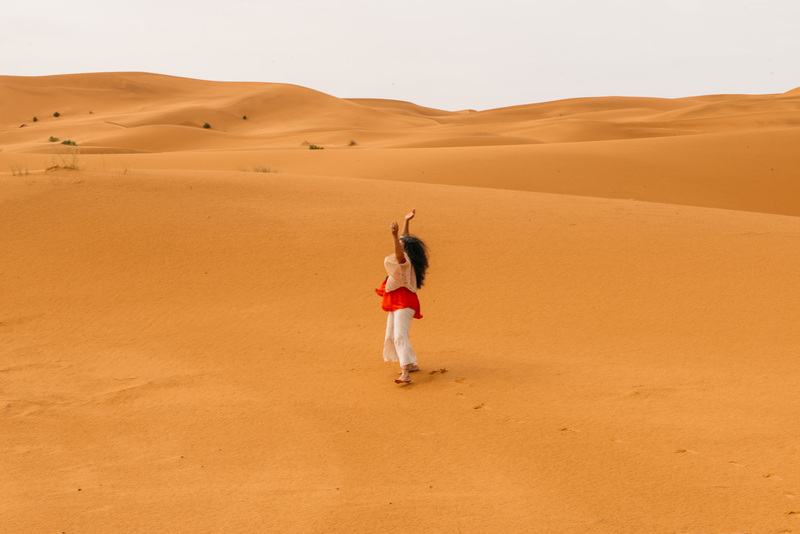 This ancient practice is relevant and accessible to all. This circle dedicates time to inner awareness, new perspectives, and being present with ourselves and others with intention. We use mediation to give us space in our day, promote healthy relationships with our circumstances, and a create more freedom in the choices we make, whether that is physical, emotional, or spiritual. Sitting as a group creates a collective focus and nurtures the power of community as we begin to shift our attention and perspective. This circle is a combination of guided and silent meditations, and open to all levels. Kundalini Yoga is called the Yoga of Awareness. It is a dynamic, powerful tool that is designed to give you an experience of your soul. 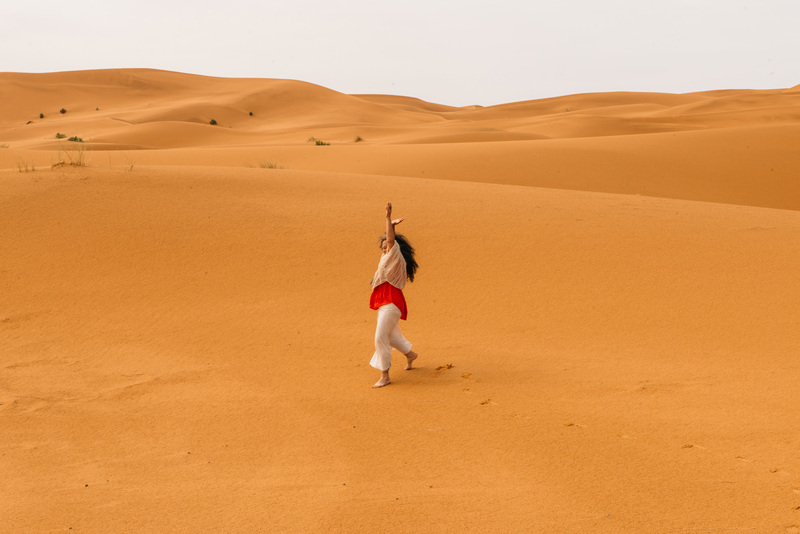 In Kundalini Yoga we harness the mental, physical, and nervous energies of the body and put them under the domain of the will, which is the instrument of the soul. This technology precisely and consciously combines breath, mudra, eye-focus, mantra, body locks, and postures to balance the glandular system, strengthen the nervous system, expand lung capacity, and purify the blood. It brings balance to the body, mind, and soul. 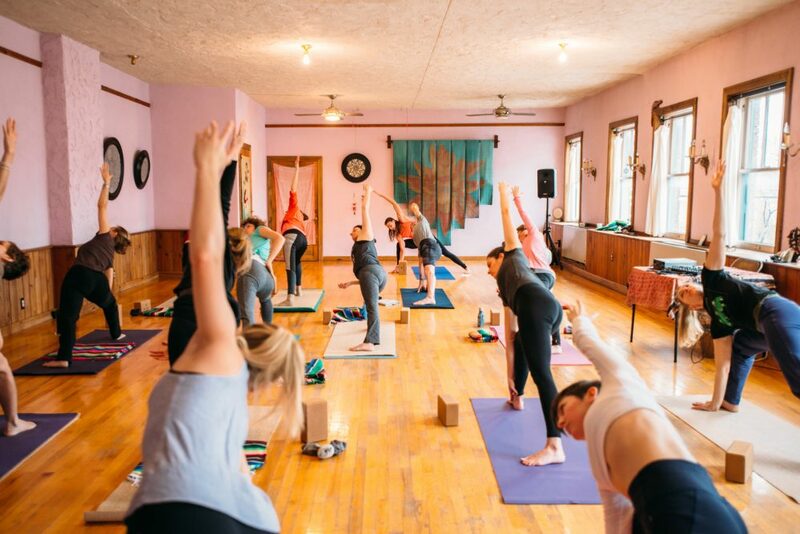 From beginner to practiced yogi, flexible or not, this all levels hatha yoga class focuses on moving & flowing with the breath within proper asana alignment so that you may listen to your own body & it’s needs to help you find balance, strength, inspiration & peace inside and out. Pranayama and Sun Salutations begin the meditative movements, and deep relaxation caps the class. 12 core asanas cleanse and energize all 8 chakras and balance building strength with increasing flexibility. For all levels and body types, with variations offered for individualized progress. Not enough thanks can be expressed with all of the teachers that I have encountered at Be Moved. 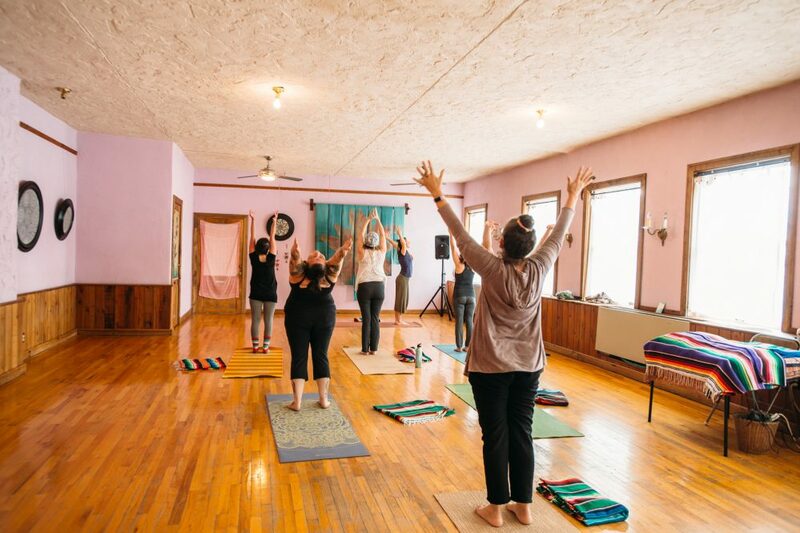 Thanks also to you, Laura Martin-Eagle, for your continued support of Community Yoga, as well as the wonderful instructors that walk through your doors at Be Moved. This is a creative exploration of the chakras through gentle yoga, breath, and user-friendly dance techniques. 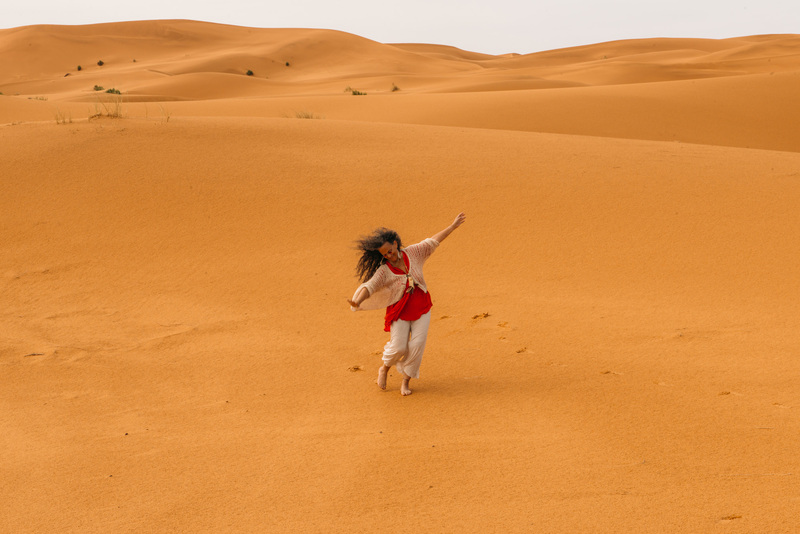 It is supported by a wide range of music from around the world and designed for both dancers and non-dancers to be able to use playful inquiry for healing in body, mind and soul. 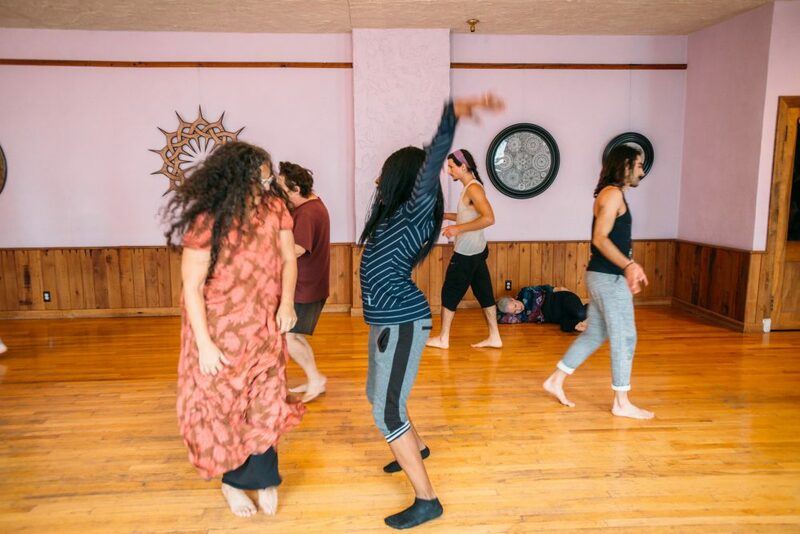 The class is a funky, sacred and inspirational way to be engaged with our often fragmented multi-dimensional selves through the spirit of dance. Learn the art of flow as we dance with various props such as hula hoops, poi, and levitation wand. This movement meditation class welcomes all levels. “The Beginners class is very organized and allowing of your own pace/growth.